What is estate planning, really? I know that most lawyers focus on reducing taxes, or the creation of documents, but when you get down to it, what you’re really doing when you make an estate plan is giving everything away, right? 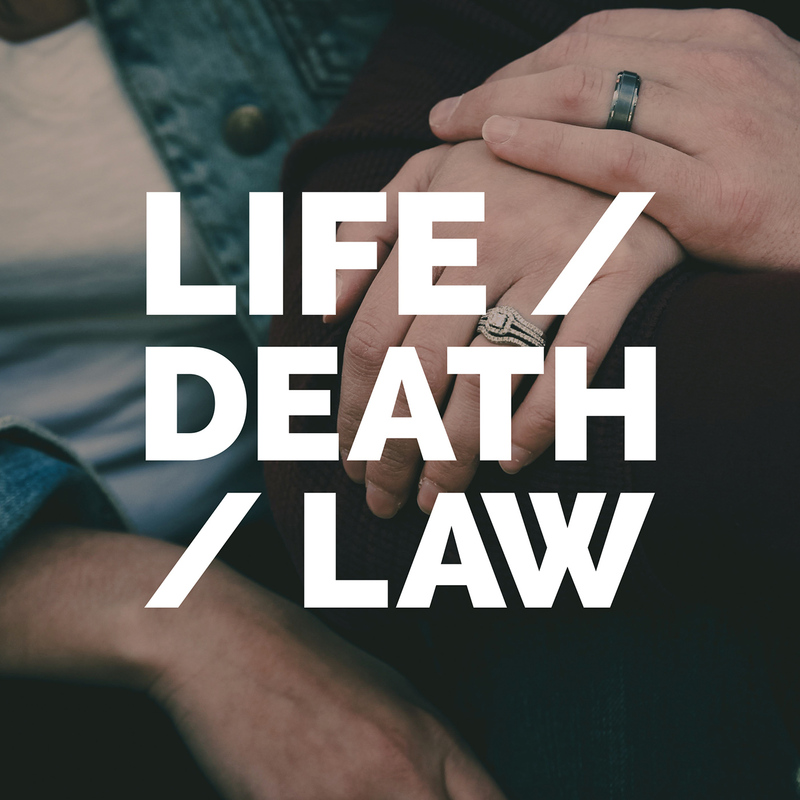 So, to me, understanding the practice of generosity and what gets in the way of being generous are central to effective estate planning, and who better to explore that territory than my guest for episode 3 of Life/Death/Law: Myoshin Kelley, an eloquent teacher on the key Buddhist teachings on the wisdom of opening the heart. Myoshin is a Senior Instructor with the Tergar Community, which supports the worldwide vision of Tibetan master meditation teacher and author Mingyur Rinpoche, tergar.org, and it is an honor to have her on the podcast. If you’ve ever been curious about the practice of generosity or the value of it, or found yourself wanting to be generous but somehow holding yourself back, and wondered what was getting in your way, please listen.